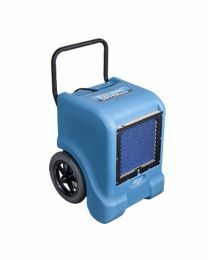 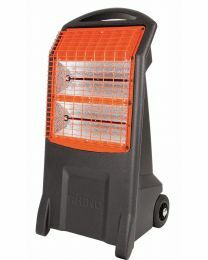 The Hireman has an extensive range of heaters and coolers available for hire. 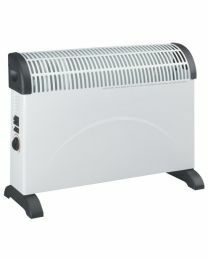 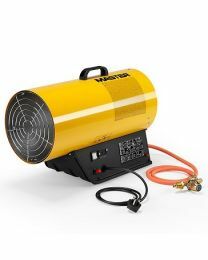 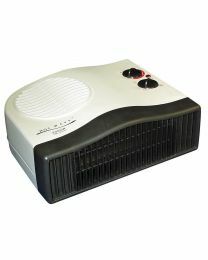 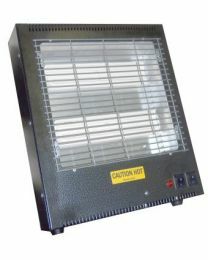 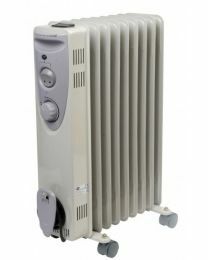 We stock heaters to warm up anything from the smallest office to a large work site. 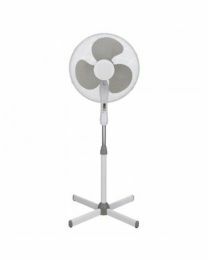 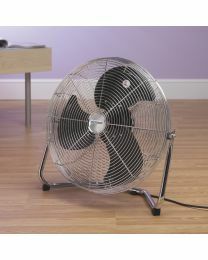 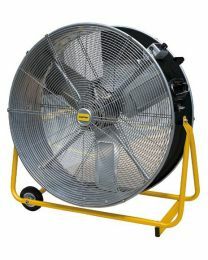 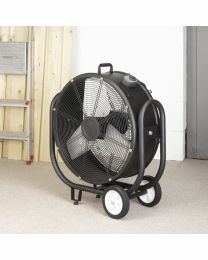 We have floor fans, pedestal fans or industrial fans available depending on your needs and we also stock air conditioning units to cool areas up to 65m3. 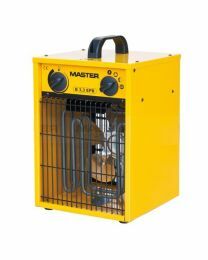 Alongside regular convector heaters we stock industrial fan heaters which warm a larger area without any fumes, odours or humidity, or infrared heaters which are ideal for drying as they provide instant heat. 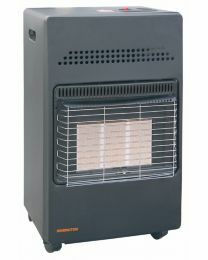 For the biggest building sites our space heaters are most popular, offering up to 250000 BTU from the largest model. 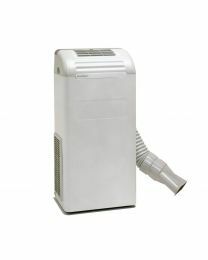 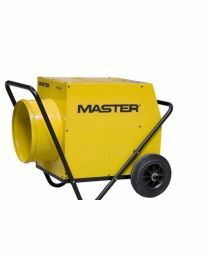 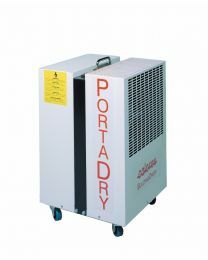 Alternative drying options for hire include our dehumidifiers, and we have a compact machine for smaller spaces going up to an industrial dehumidifier which provides water removal of up to 53L per day.